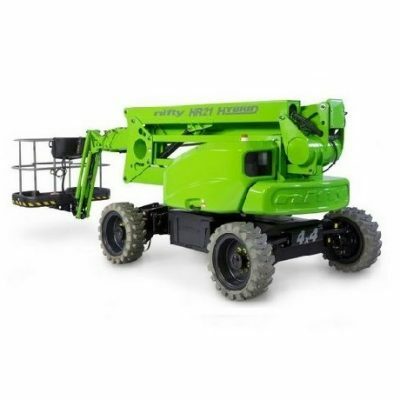 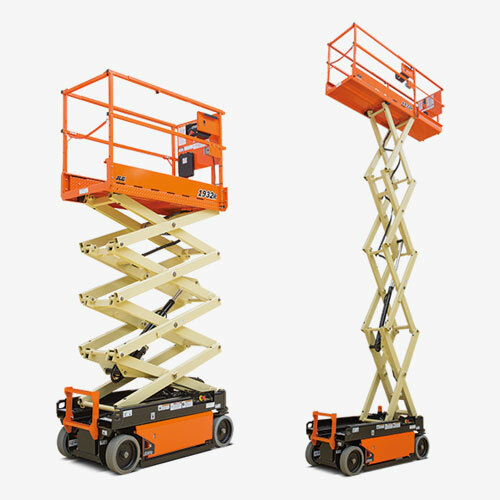 The Lightlift Performance 17.75 IIIS model is the most advanced tracked aerial platforms on the market today. 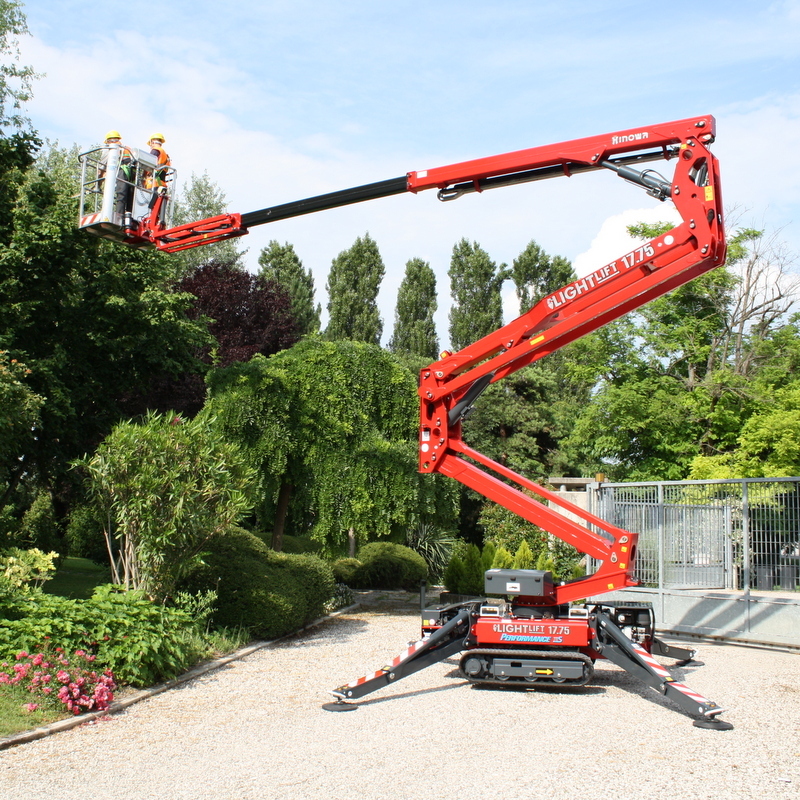 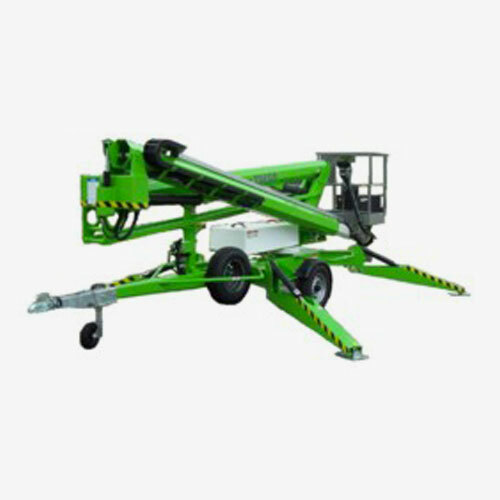 A significant feature of the Hinowa Lightlift 17.75 is the high platform load capacity of 230kg available without restriction in every part of the boom’s operating range. 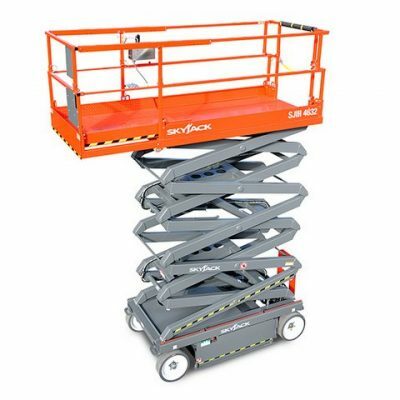 The Hinowa Lightlift 17.75 gives 17m working height and 7.5m outreach with the jib in any position and features a dual pantograph lifting mechanism allowing the user to work flush up a wall with simplicity and precision.